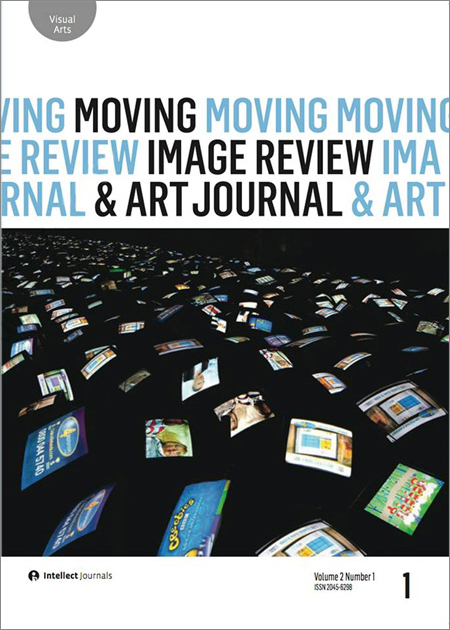 In Moving Image Review & Art Journal, Vol. 2, No. 1 (Intellect Ltd Features, 2013). Features an essay by Uriel Orlow, “Rituals of Filming and the Dialogic Camera”.